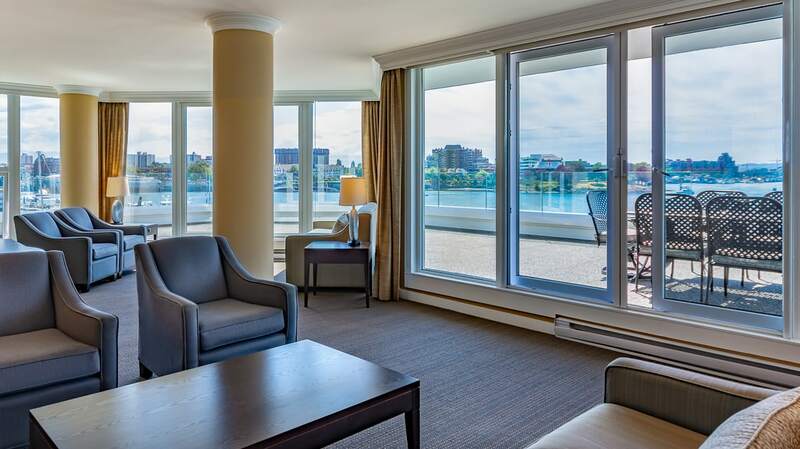 If a fireplace and private terraces are what you are looking for, our Executive Suites are the perfect choice. 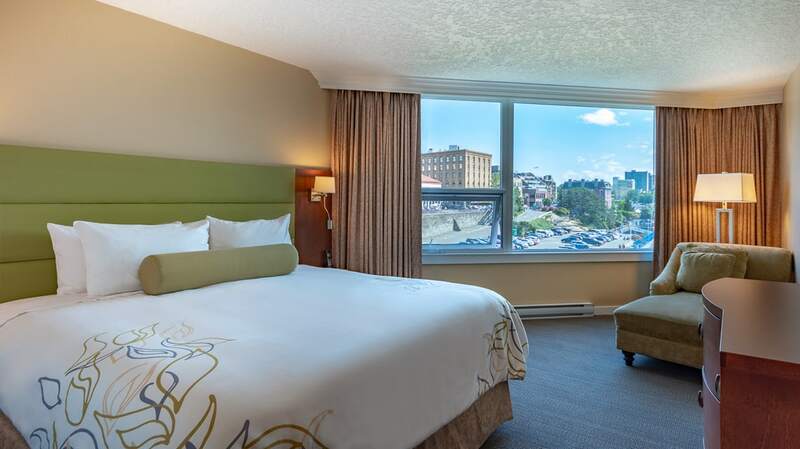 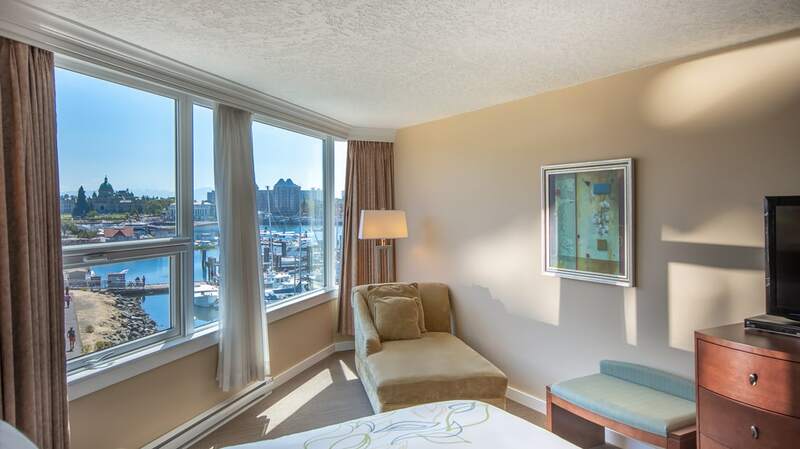 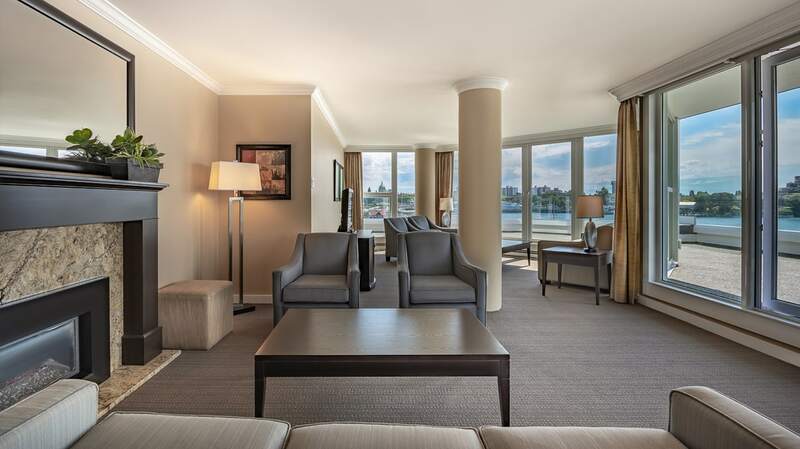 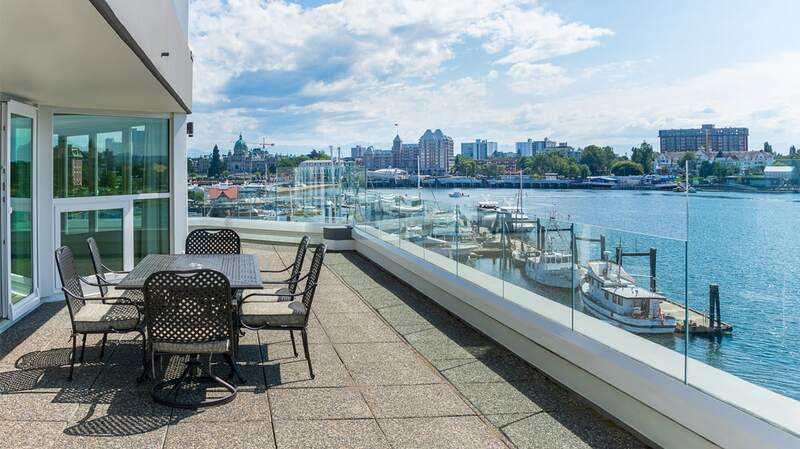 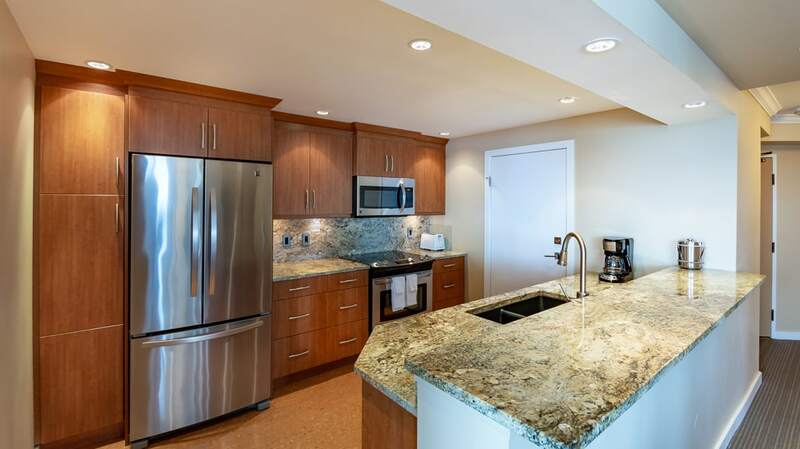 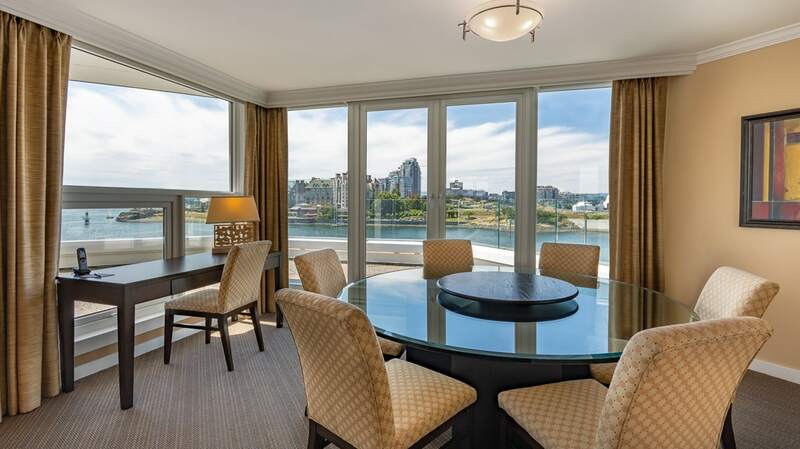 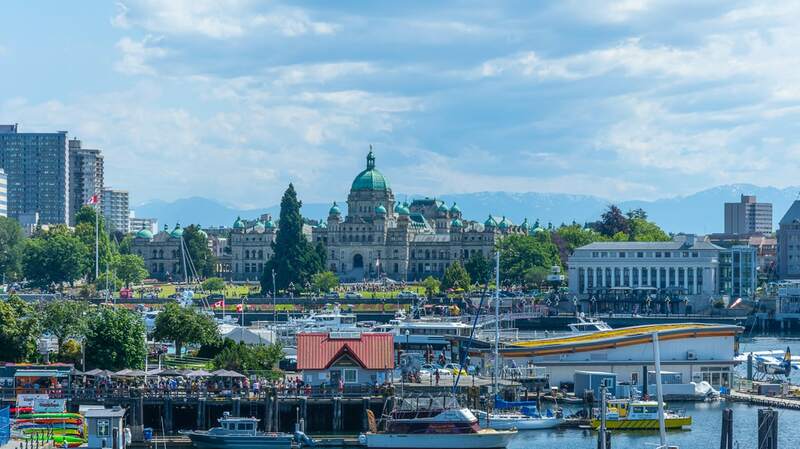 Each of our three Executive Suite accommodations have full waterfront views and separate living areas, including a fully equipped kitchen, dining area for 6 people, living room, and private patio overlooking Victoria’s Inner Harbour. 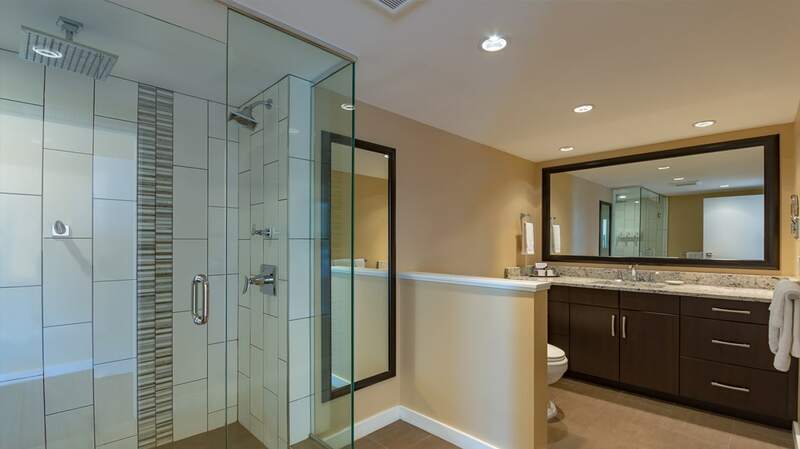 Each Executive Suite also features two bedrooms and two bathrooms. 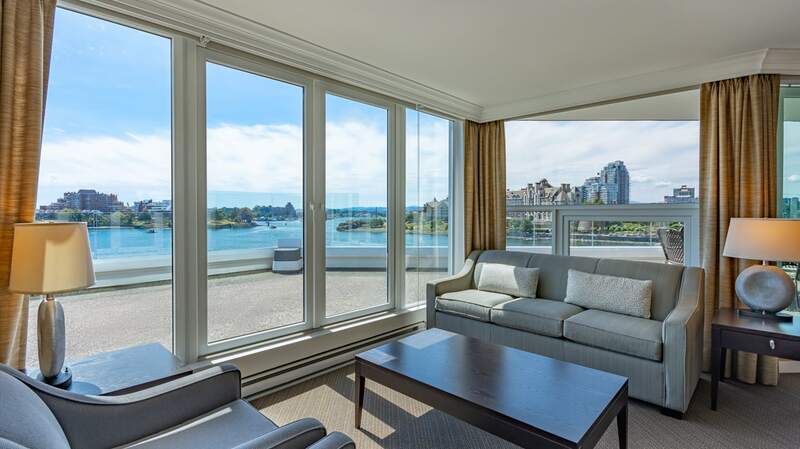 Unit #506: 100 sq. 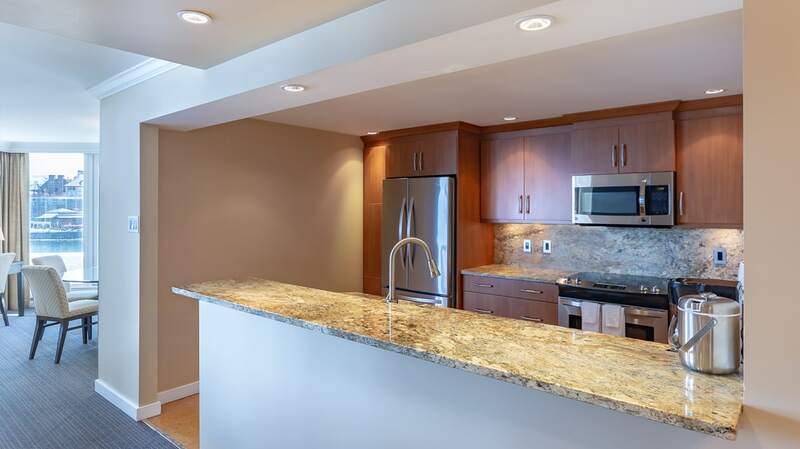 ft.
Unit #603: 100 sq. 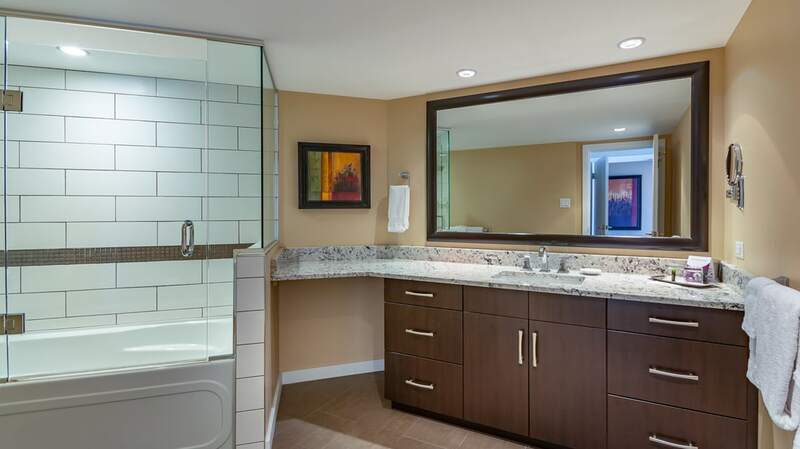 ft.
* Each unit is unique but finished and furnished to a consistently high standard. 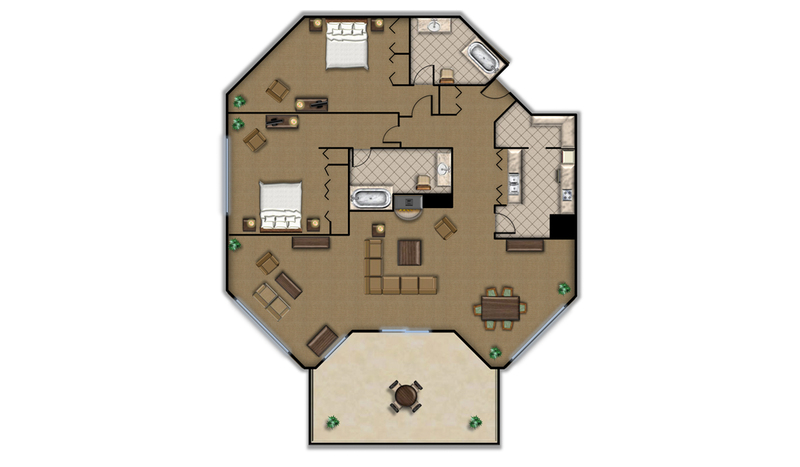 Photos and floor plan are samples from Suite #307.